FREE COMIC BOOK DAY is Saturday, May 5th at Wonderland Comics! Get your costumes ready! 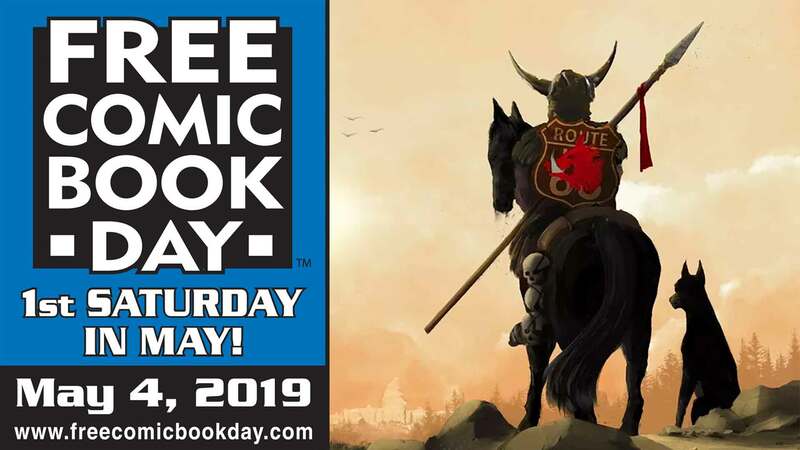 This year at Free Comic Book Day is Saturday, May 5th. You could win a a $100 gift certificate for the best costume, $75 for 2nd and $50 for 3rd. You can come anytime to enter the contest, but if possible, we would like you there also at 1pm so we can get a group picture of everyone in costume for our website, Facebook page and maybe get in the local newspapers or on the local radio station(s) too! More to be announced soon with the latest FCBD 2012 event – Wonderland Comics takes this event very seriously – get the best deals, awesome prizes, a party for all and yes, FREE COMIC BOOKS FOR EVERYONE! THIS JUST ADDED: We’ve upped the ante with the following attractions! Plus – these fantastic specials! - if the comic was $4 and under before – they are just $1 now! That’s a 75% discount! - if the comic was $4.01 to $7 before – they are just $2 now! Action Figures, Statues, Posters, TShirts, Video Games, LPs, Trade Paperbacks and Graphic Novels are now BOGO! Buy One – Get One Free! 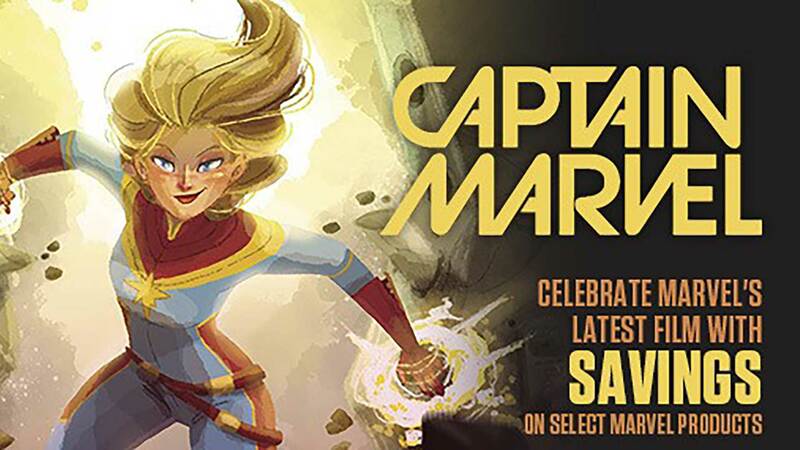 We get started early – don’t miss the deals, the fun, the cash prizes and most importantly – the free comic books we are giving away all day on Saturday, May 5th! Assemble your team and save the world from invading high prices get over here true believers! Want to know more and get ahead of your friends – email us your details and we will keep you in the know first – not to mention send you a 20% off coupon to boot! Only at Wonderland Comics in Downtown Putnam, CT – the largest in the land!